Transferred from the School of Veterinary Medicine in 1996. The Harry Martin Papers are organized into six series: Correspondence, School of Veterinary Medicine, Research, Grants/Awards, Photographic, Miscellaneous. All series arranged alphabetically with the first half of the Correspondence series which is arranged chronologically. Harry M. Martin, a native of York County, came to Philadelphia as a blacksmith and won a scholarship in veterinary medicine to the University of Pennsylvania. He received his doctorate in 1916. 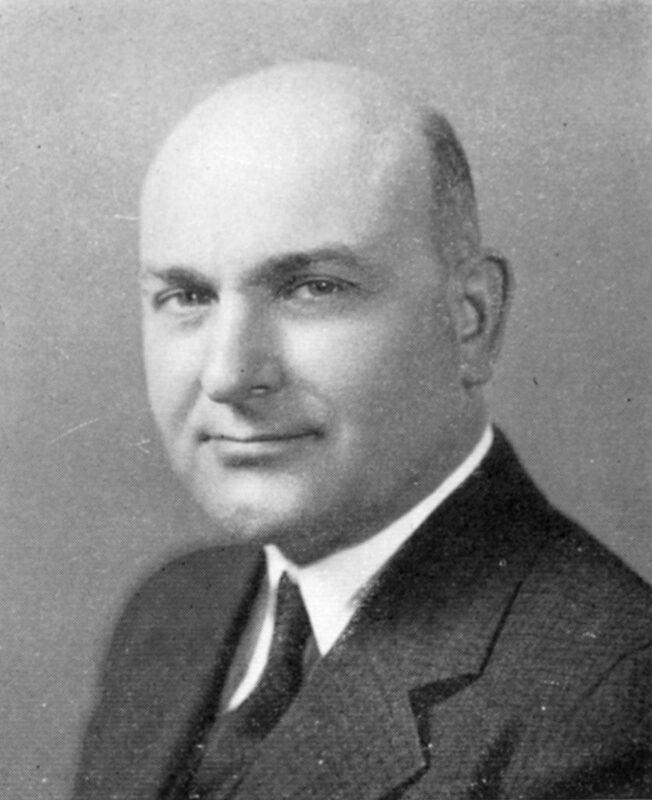 Martin served on the faculty of the University from 1931 to 1934 as Assistant Professor of Veterinary Pathology and Parasitology, from 1934 to 1943 as Associate Professor, and from 1943 to 1962 as Professor. He served in a variety of administrative capacities and won two Fulbright awards, studying the effect of parasites on African livestock. In addition, Martin published various papers on animal pathology and parasitology. The papers of Harry Martin, though small in size, reflect the range of his work at the University as well as his research efforts in animal parasitology. The collection includes correspondence, 1944-1972, committee papers, research files, grants and awards received, photographic material which supported his research, reprints and microscope slide sections.